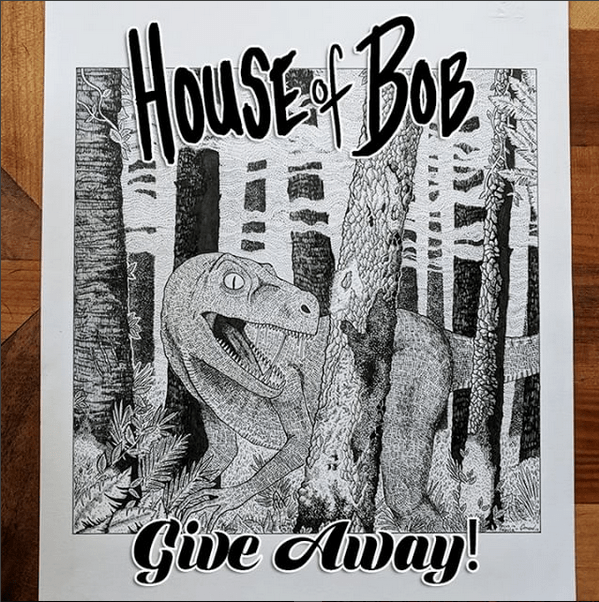 UPDATE: Congratulations to Rob on winning the original artwork! In addition to this fantastic original, Rob also got to choose the name of an upcoming NPC, who will be featured on the show in 2019. In episode 1 of our House of Annihilation podcast what is the name of Captain Ortimay Swift-and-Dark’s ship? Provide your answer here, and if you’re the winner we’ll announce it on air this September, and you’ll also get to name a future NPC on the show! Can’t quite remember? Listen to House of Bob Presents: House of Annihilation Chapter 1 for the answer.